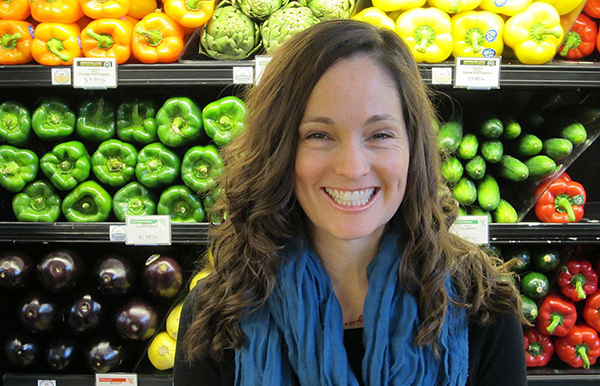 I shop regularly at the Common Market, the local food coop in Frederick, Maryland. Last week they had a new recipe out which looked really good so I grabbed a copy. I made some adjustments due to time and diet, but I really loved how this recipe turned out. And Elijah even said, “this is really good, mom!” very matter-a-factly. The original recipe had breadcrumbs and an egg in it, but I left these out due to allergies and wanting to keep things simple. I also didn’t have time to bake the stuffing again in the oven. 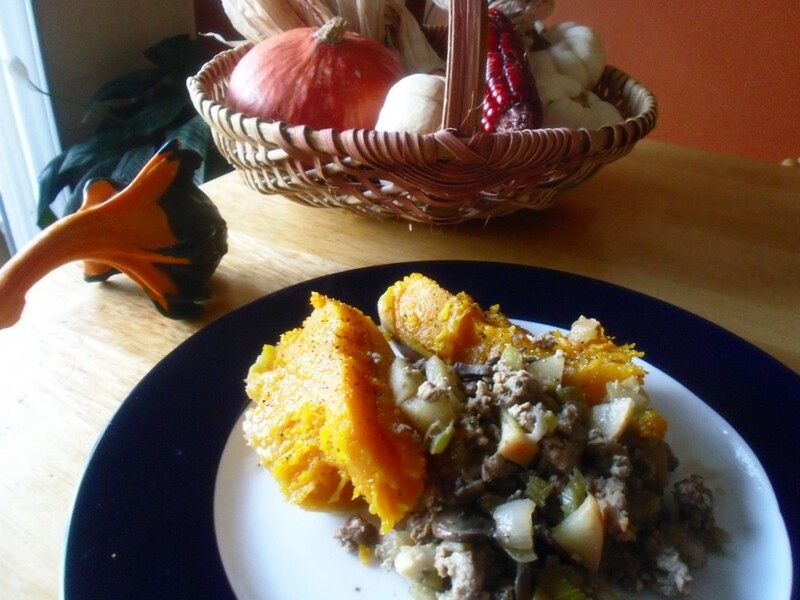 This is a great Thanksgiving dish or simply a nice fall dish with wonderful savory flavors!